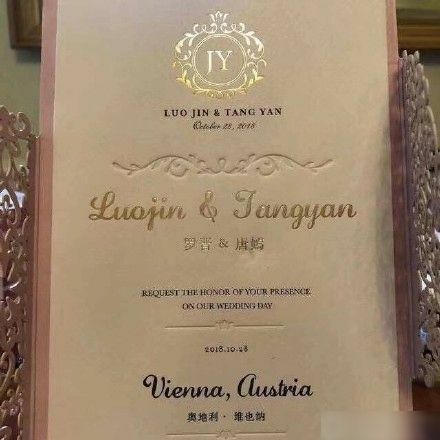 There aren’t a lot of pictures from Tang Yan and Luo Jin‘s Sunday October 28th wedding in Vienna, Austria, guests were not allowed to bring cell phones or cameras and given instant cameras at the event instead. 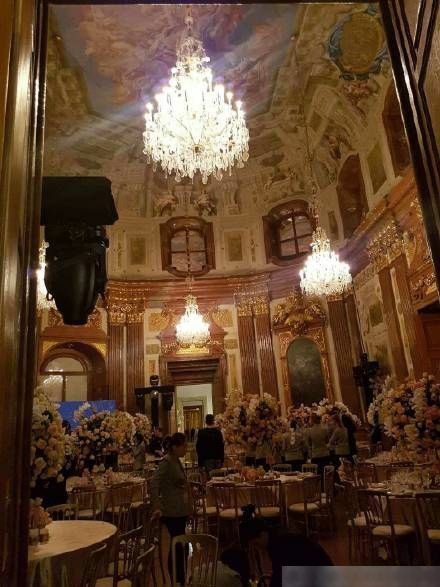 Reportedly the ceremony picture and video rights have been taken by a major Chinese broadcaster. 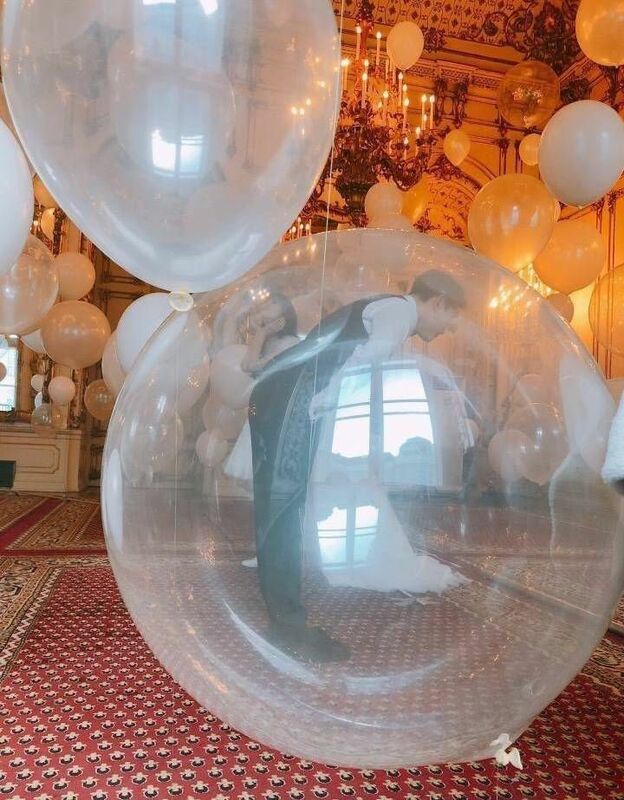 A few pre-wedding pictures and location snaps have been released, the former of course the traditional groomsmen and bridesmaid playful games before the groom officially gets the rights to marry the bride. 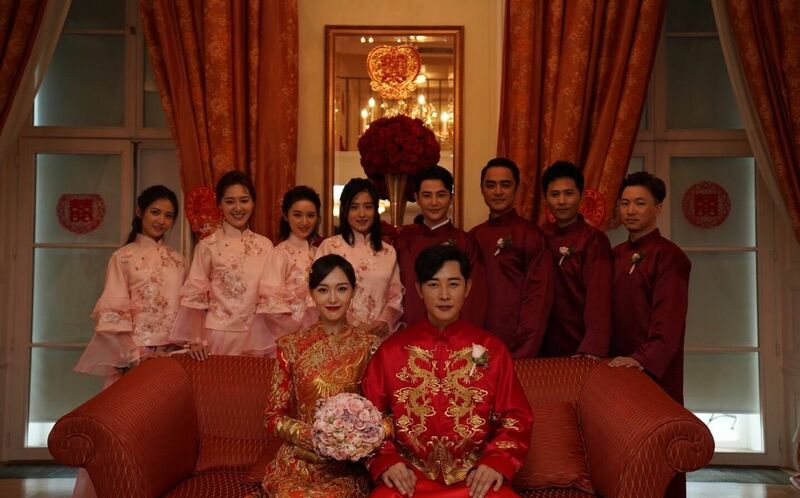 The couple went for traditional Chinese wedding outfits and their bridal party was dressed to follow. 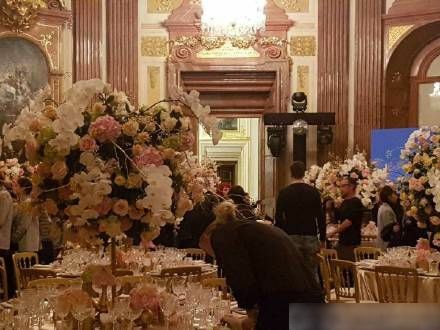 The media has noted that some of Tang Yan’s reportedly close female star friends like Yang Mi (who Tang Yan was the Maid of Honor for), Crystal Liu, and Liu Shi Shi were not in attendance. 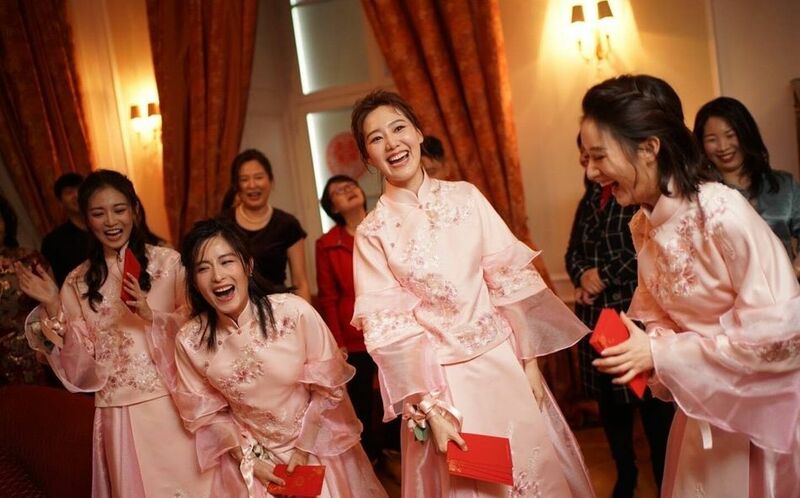 The bridesmaids are Lu Yi, Chen Yu Qi, Xu Bai Hui, and Huo Xiaoting and Luo Jin’s groomsmen are Ming Dao, Sun Jian, Bian Jiang (the voice actor whose girlfriend posted pictures from Vienna last week) and Tuo Bajun. 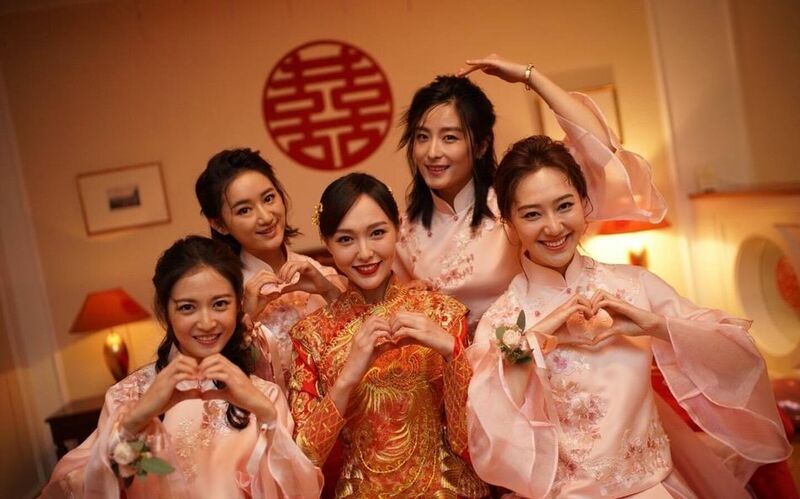 TJ and LJ look gorgeous in traditional Chinese wedding attire BUT what’s with the bridesmaids’ dresses?! I like the two piece design but the bell shaped/layered sleeves make them look cheap. 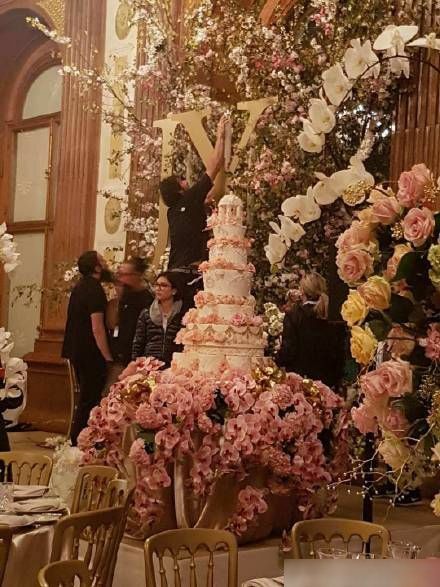 The floral arrangements and the chandeliers are really beautiful though. Congratulations to the new coupke! Zzzzzz 5 stories a week on this and frankly I hope they live a blessed life because their wedding has got to be the worst kept secret ever. 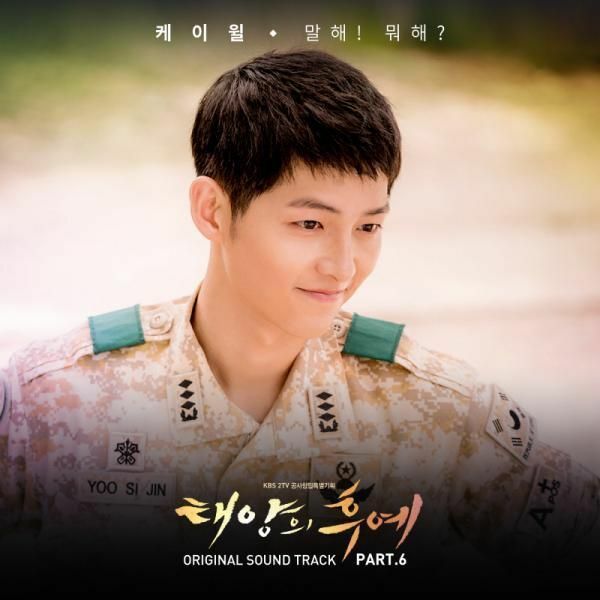 However Moving right along and back on the K drama front- Kim Nam Gil accepted ‘Hot Blooded Priest’ with leading lady Honey Lee joining him and that guy from Reply 1988 who was RaMi Ran’s hubby. 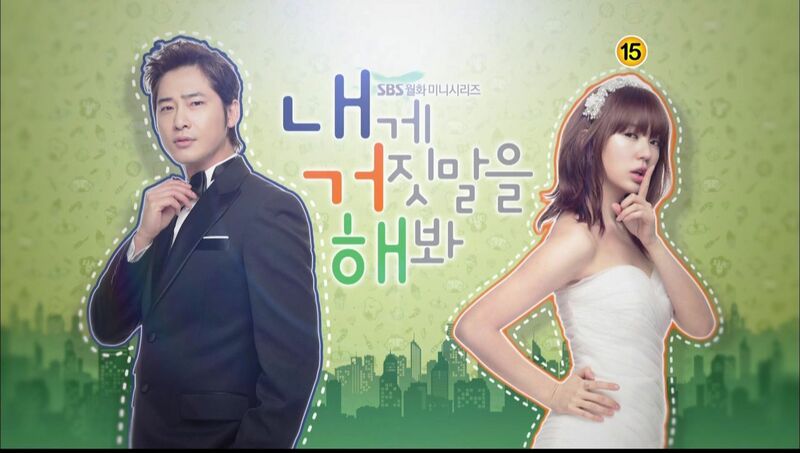 And Goo Ara maybe cast alongside Jung Il Woo post military in a historical drama and if that happens yippeee! 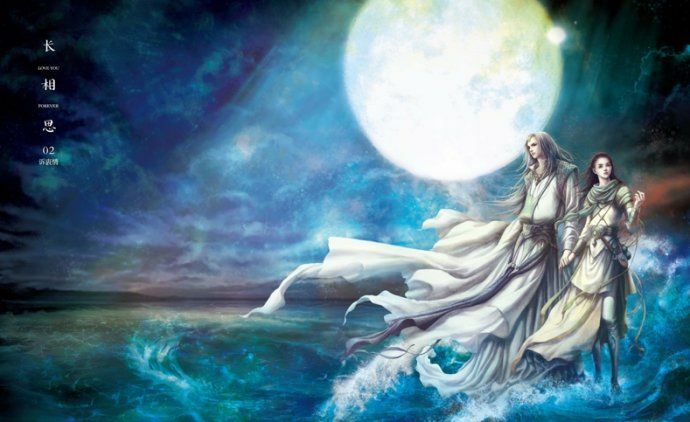 Actually, the biggest news in C-drama land yesterday was the passing of Louis Cha, writer of famous martial arts novels. 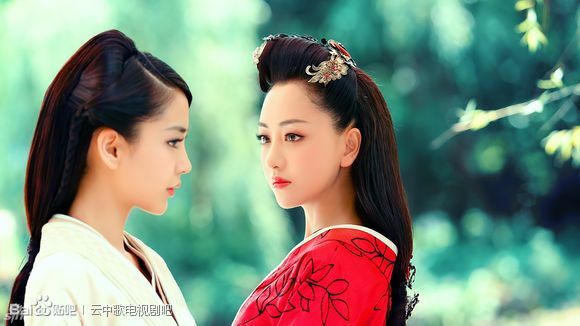 She and Yang Mi fell out a long time ago and she was never close to Liu Shishi. 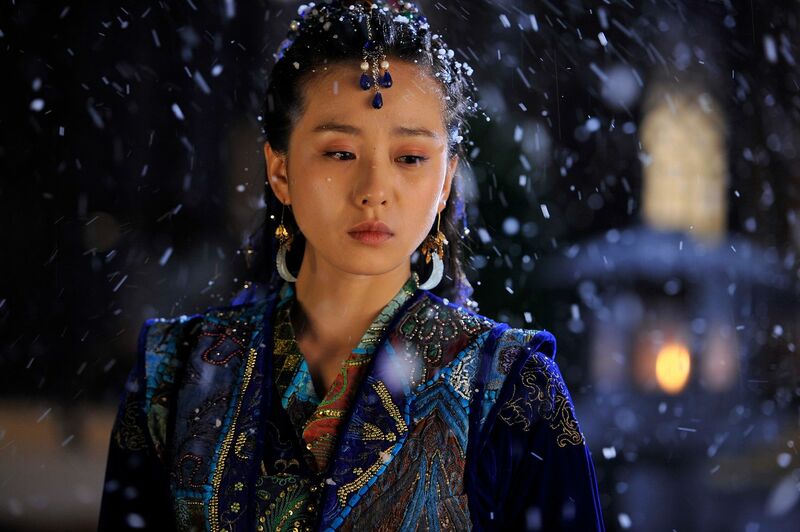 Liu Yifei had to film Mulan overseas, but they’re close. very perfect modern and classic.